Your Oral Health and Dental Hygiene is an important piece of your overall health! Check your gums. Look for red, shiny, puffy, sore or sensitive gums; bleeding when you brush and floss; bad breath that won’t go away. See your dentist regularly. Regular check-ups and professional cleanings are the best way to prevent problems and unnecessary expense. Don’t wait until it hurts! South Calgary Periodontist has the expertise to identify and address all your oral health needs. Your Dental Hygiene and You! We are committed to focusing on your dental hygiene and overall oral health. This means decreasing inflammation through periodontal dentistry. 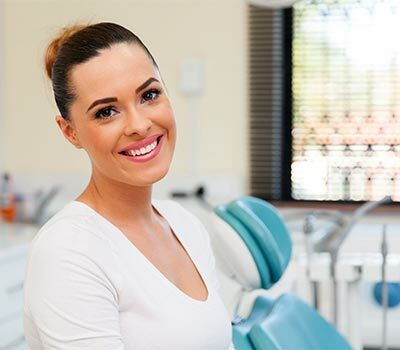 When you have active periodontal disease, routine home maintenance, dental hygiene and teeth cleaning is not enough as it generally focuses on areas of the tooth that are above the gum-line. That is why at South Calgary Periodontal, we make sure that you are on a twice-per-year frequency of maintenance and/or preventative care schedule. And for some people, the frequency between visits needs to increase in order to suit their individual oral health needs. In order to find appointment times that fit with your busy and active life style, most of our clients prefer to pre-schedule their next visit. For your convenience, we will remind you of your upcoming appointments with us with either a phone call or by e-mail notification. Call us at (403) 278-5446 to book your Teeth Cleaning appointment today!